Karl Lagerfeld has sparked his latest media furor, after the fashion designer told a French indie magazine that he was “fed up” with the #MeToo movement. “I’m fed up with it (#MeToo) ... What shocks me most in all of this are the starlets who have taken 20 years to remember what happened. Not to mention the fact there are no prosecution witnesses. That said I cannot stand Mr. Weinstein. I had a problem with him at amfAR [the AIDS charity dinner, amfAR Gala, during the Cannes Film Festival]… it wasn’t of a sexual nature, but a professional one. I’ll spare you the details, but he isn’t exactly what you might call a man of his word,” Lagerfeld told the Paris-based magazine Numéro. The German designer also defended Karl Templar, the former fashion director of Interview magazine, who was recently accused of sexual misconduct, inappropriately touching models and yanking down their clothes. “I read somewhere that now you must ask a model if she is comfortable with posing. It’s simply too much, from now on, as a designer, you can’t do anything. As for the accusations against the poor Karl Templar, I don’t believe a single word of it. A girl complained he tried to pull her pants down and he is instantly excommunicated from a profession that up until then had venerated him. It’s unbelievable. If you don’t want your pants pulled about, don’t become a model! Join a nunnery, there’ll always be a place for you in the convent. They’re recruiting even!” the Chanel creative director added. “Karl, I read your disgusting quote last night. It made me feel dirty. This morning I met Sister Irene and she made me feel light. I’m sure Sister Irene will forgive you for being a dinosaur misogynist but I think you’re a mean, small, black soul and I don’t. You’ve made so much money off of women’s insecurities, it’s time for you to ride off into the misogynistic sunset. #BoycottChanel,” wrote McGowan in an Instagram post beside a photo where she poses with nun Irene. As in cinema, fashion has been engulfed with accusations of sexual harassment most notably by photographers. Including Terry Richardson, who has reportedly been blacklisted by Vanity Fair and Vogue in the wake of multiple reports of harassment, to Mario Testino and Bruce Weber; and more recently Guess brand owner Paul Marciano. Elsewhere in the interview, Lagerfeld sneers at younger designers who complain about being overworked, in a direct reference to Raf Simons, the former designer at Christian Dior. And, which one of the three, Numéro wondered, would he like to take to a desert island? 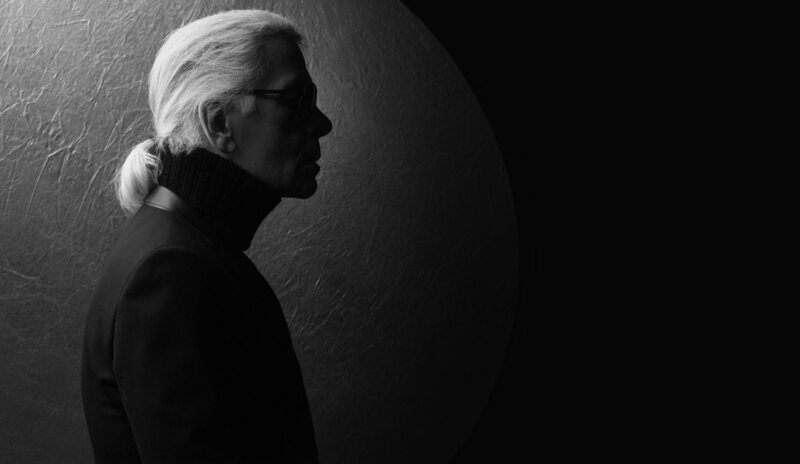 “I’d kill myself first,” snapped Lagerfeld.